When I was hired for my first full-time radio job in McPherson, KS, I felt like I had just been named to the Pro Bowl. I was talented enough to be selected from among the other applicants, my future seemed endlessly bright and I was fired up. Then came my first morning on the job. Queue the sound of squealing breaks. As I sat down at the typewriter (yes – typewriter. It was 1985) in the KNGL/KBBE news room, I almost a) wet myself, b) cried. What the H was I supposed to do now?!? The feeling that I was a future sportscasting Hall of Famer that I had experienced just one week earlier was a distant memory. Eventually, I figured things out quickly enough to work there for the next three years. 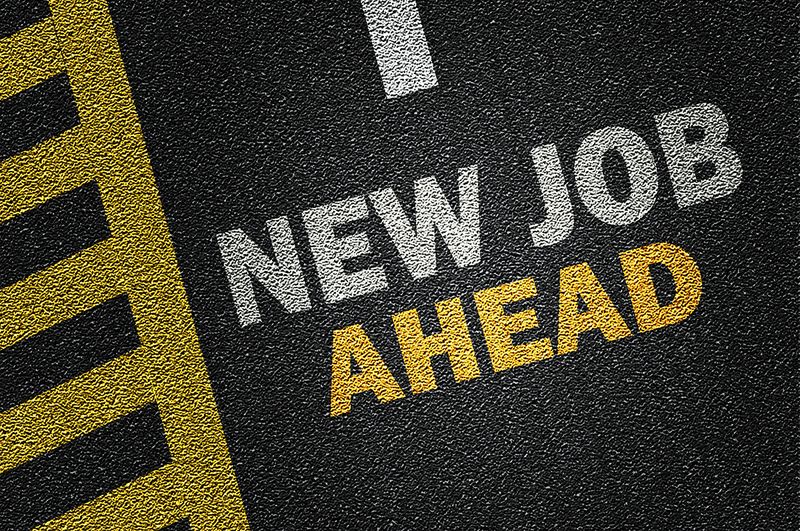 Here are two top tips for starting a new job. 1. Don’t panic when you feel overwhelmed the first two weeks. It happens to everyone, but you’ll learn your responsibilities and find your routine faster than you think. Probably much faster. 2. Ask questions around the station. Don’t ever feel like you’re being a bother. Your co-workers will respect your desire to do things correctly and efficiently. You were smart enough to get hired and you’re smart enough to figure things out. But keep a fresh set of drawers in your car, just in case.